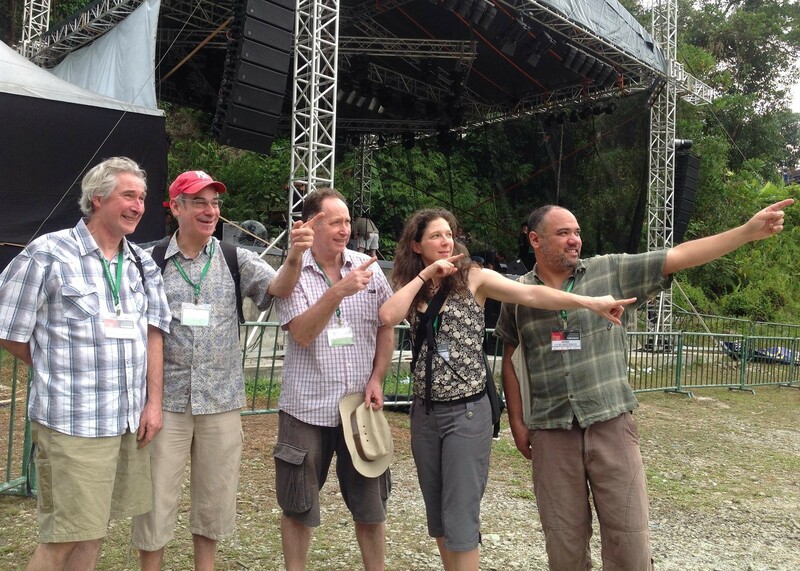 This August I went to Borneo with the LeBlanc Bros Cajun Band for the Rainforest World Music Festival. Oh boy, was this not what I was expecting. It was a huge festival setup with two stages, 10,000 punters and bands from all over the world.